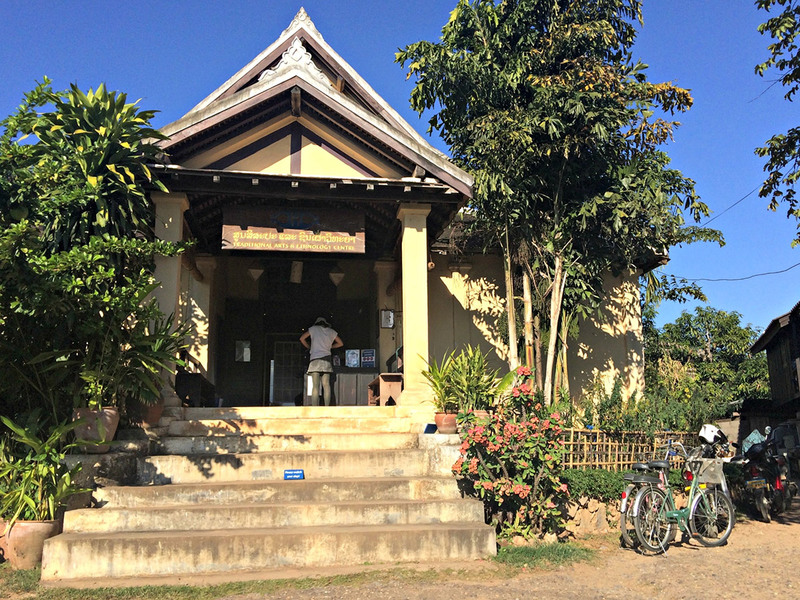 The Traditional Arts and Ethnology Centre (TAEC) in Luang Prabang. 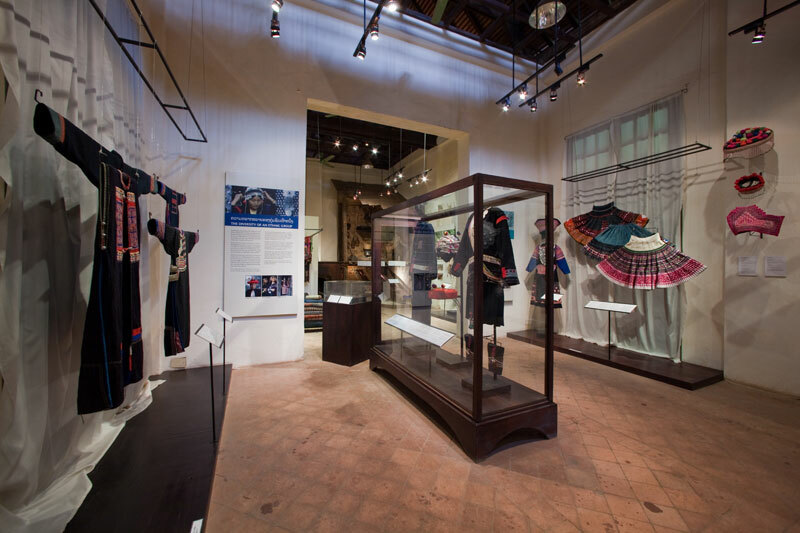 The Traditional Arts and Ethnology Centre (TAEC) has been a private non-profit making museum devoted to the different ethnic groups in Laos. 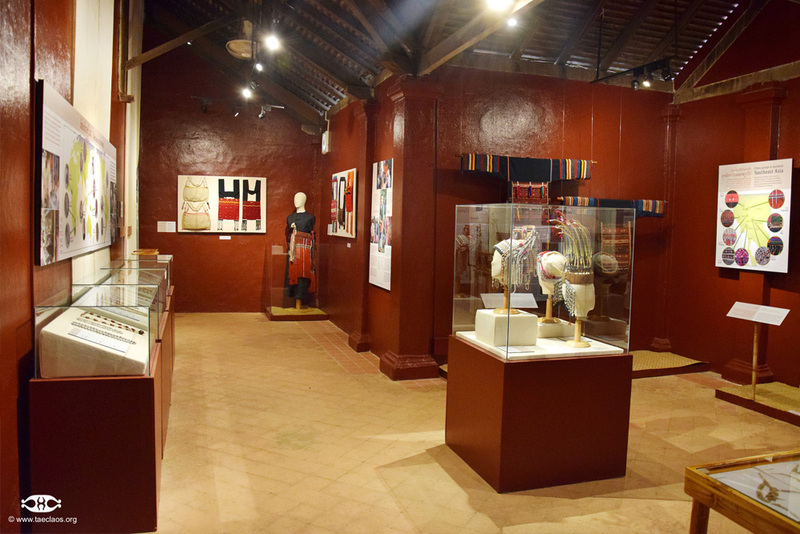 Situated in a historical building, protected by UNESCO, the permanent exhibition that the museum offers to the public shows items of ethnic clothing, religious artefacts, working tools… Its intention is to increase understanding of the different ways of life and the traditions of different ethnic groups in Laos. 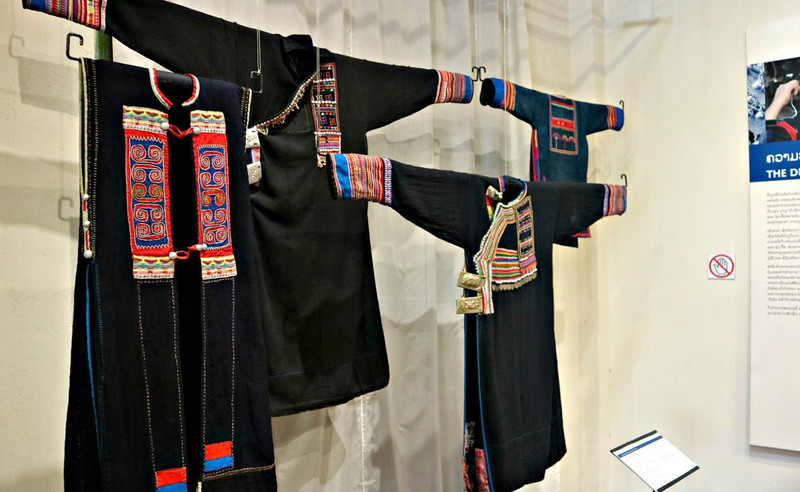 The Centre as well as TAEC Boutique in Ban Vat Sene on the main road offers certain items for sale, books, photos, and local handmade craftsmanship. The museum is open from Tuesday to Sunday, from 9h till 18h. 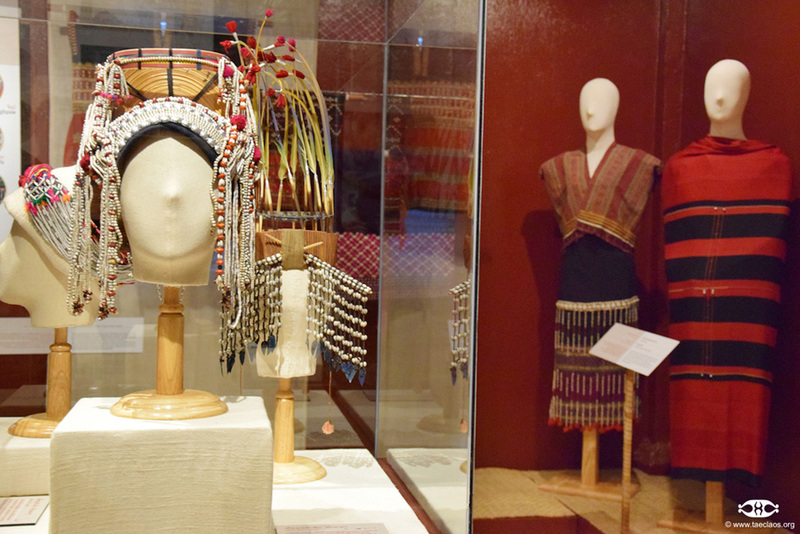 The entrance fee is 25.000 kips for visitors, free for Laotians.